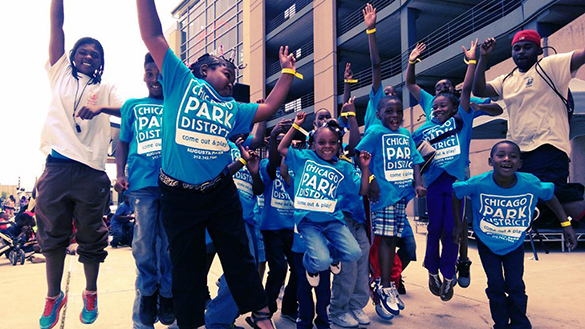 Thank you for considering a gift to the Chicago Park District! With 8,000+ acres of open space, 600 parks, over 200 playgrounds, 31 beaches and 15 cultural centers, the Chicago Park District has something for everyone to enjoy! As host of thousands of special events, cultural, nature, sports and recreational programs, the Chicago Park District remains the nation's leading provider of green space and recreation. Driven by our vision to program, sustain, maintain and create world-class parks and open spaces connected to residents and visitors, we service over 40 million people each year. Charitable contributions to the Chicago Park District are tax-deductible per IRS Publication 526. The Chicago Park District offers traditional summer day camp for six weeks every summer. Parks are encouraged to design day camps that match the unique communities they serve, however each camp offers arts & crafts, recreational activities, swimming, nature fun, field trips and much more. Each summer, the Chicago Park District serves approximately 40,000 youth and teens in extended day camp, play camps for younger pre-school age children and a variety of specialty camps. The average summer day camp program fee is approximately $250. A tax-deductible donation of any size will help support the summer day camp assistance fund that provides financial assistance to youth and teens in need, eliminating financial barriers to participating in camp. A program support donation helps our organization enhance the quality of life in Chicago through recreation, leisure and neighborhood-based arts activities. Your donation helps provide affordable, accessible programs that bring children and families into our parks and give them great reasons to stay and play for a lifetime. Help us continue our mission with a gift today. How does your support help? The Best Deal in Town: excellent and affordable recreation. 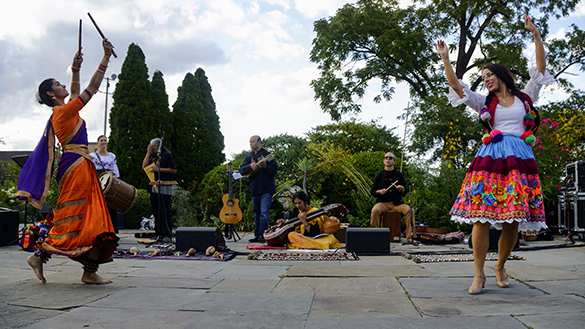 FREE Arts and Cultural programming in all 77 community areas through Night Out in the Parks. Park or open space within a 10-minute walk of all residents. Safe, inviting, sustainable and beautifully maintained parks and facilities. 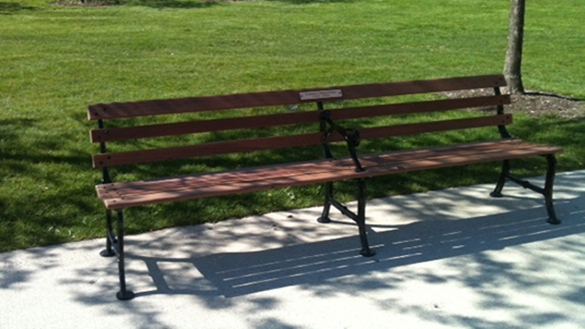 Celebrate significant people and memories with the donation of a bench in a Chicago park. For your donation, a bench will be installed in the park of your choice, providing recognition of the significant people and occasions in your life. Learn more about the Donor Bench program, or contact the Chicago Parks Foundation at (312) 742-5105. Do you know someone extraordinary whom you would like to honor? Are you planning a special event which you would like to memorialize? The Green Deed Tree Dedication Program allows you to have a tree planted in the park of your choice, providing lasting recognition of the significant people and occasions in your life. 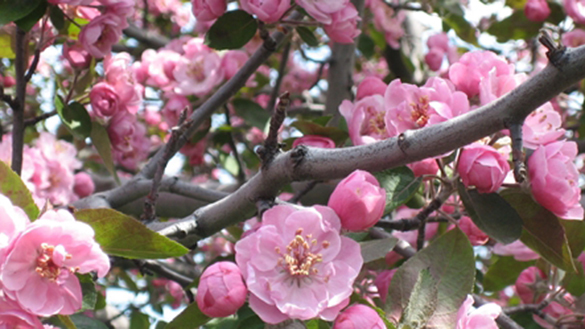 Learn more about the Green Deed Tree Dedication program, or contact the Chicago Park District’s dedicated Green Deed Tree phone line at (312) 742-5414 or (312) 742-4679. Thank you for supporting Chicago’s Parks!